The winners of the Off-West End Awards 2019 were announced yesterday (3 February), with NHB authors and plays triumphing in a number of categories. Br'er Cotton by Tearrance Arvelle Chisholm was named Best New Play. The story of Ruffrino, a fourteen-year-old struggling to make sense of his place in an America filled with seemingly random killings of young black men, it was described by the Guardian as 'an important play, and a great one'. Br'er Cotton had its UK premiere at Theatre503, London, in March 2018. Most Promising New Playwright was awarded to Joe White for his debut play Mayfly. Joe's ethereal family drama which explores rebirth in the aftermath of tragedy premiered at the Orange Tree Theatre, Richmond, in April 2018, where the Evening Standard praised it as 'a triumph'. Misty, written and performed by Arinzé Kene, won Best Performance Piece. An inventive blend of gig theatre, spoken word, live art and direct address, which takes the audience on an epic, lyrical journey through the pulsating heart and underground soul of inner-city London, Misty premiered at the Bush Theatre, London, in March 2018, before transferring to Trafalgar Studios in the West End in September. Elsewhere, the Bush Theatre's revival of Leave Taking by Winsome Pinnock picked up two acting prizes: Female Performance in a Play (Sarah Niles) and Best Male Performance in a Supporting Role in a Play (Wil Johnson). 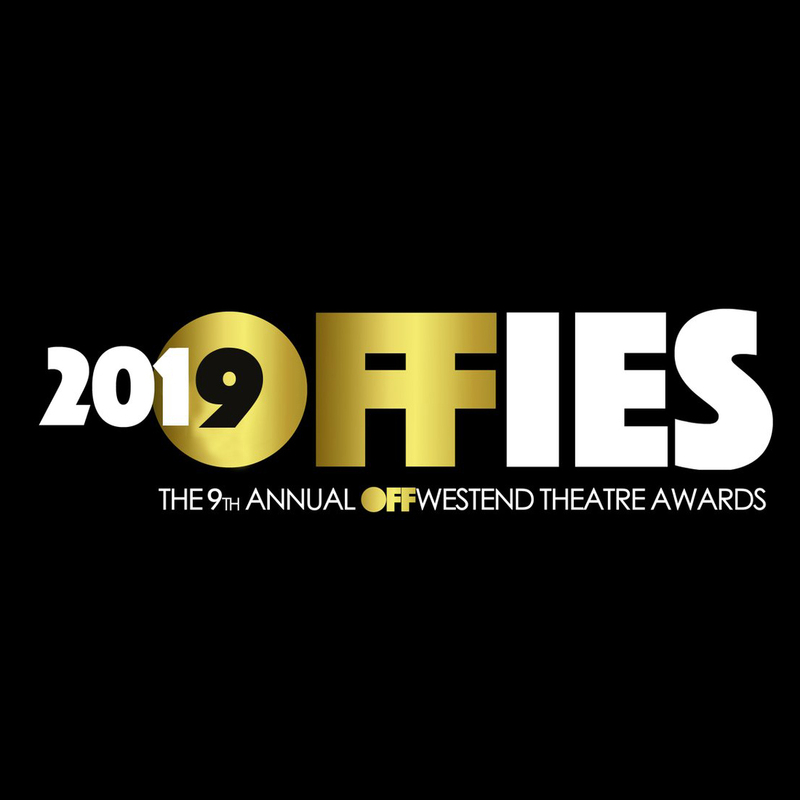 The Off-West End Awards, affectionately known as the 'Offies', recognise work created in off-West End venues across London with a team of assessors and super assessors seeing shows before winners are decided by a panel of judges. In total, over 400 shows across 80 venues were judged throughout 2018. For the full list of winners and nominees, click here.